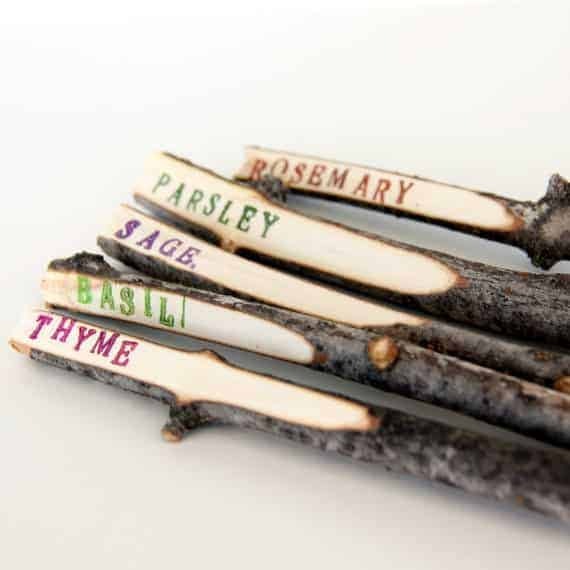 These twigs-turned-garden-markers are way cool. A nice way to replace the corks i'm actually using ! Shafiqah Sulaiman can also try this out.